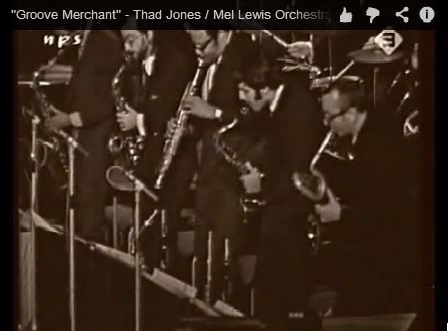 posted February 7, 2019 “Groove Merchant” by the Thad Jones / Mel Lewis Orchestra, recorded Sept. 3, 1969. 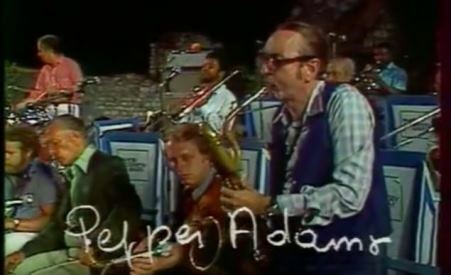 Great closeups of Roland Hanna, and of Pepper during the soli section beginning at 4:00.
posted January 31, 2019 “Three Little Words,” RF TV Broadcast, La Grande Parade du Jazz, Nice, July 16, 1978. 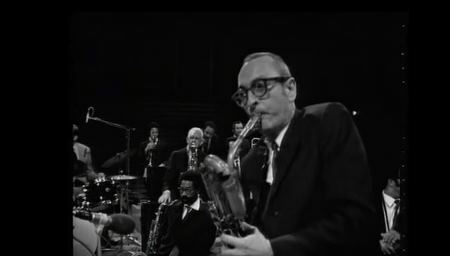 Bill Evans, piano; Marc Johnson, bass; Philly Joe Jones, drums, Pepper Adams, baritone sax. 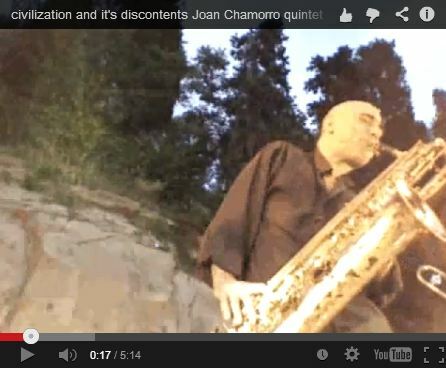 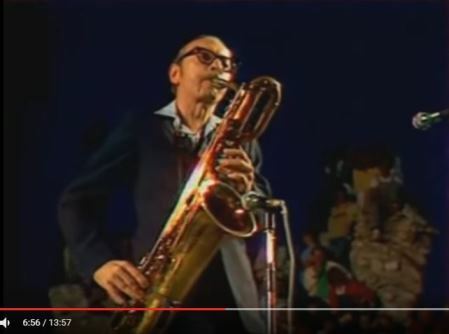 posted January 31, 2019 “A Child Is Born,” RF TV Broadcast, La Grande Parade du Jazz, Nice, July 16, 1978. 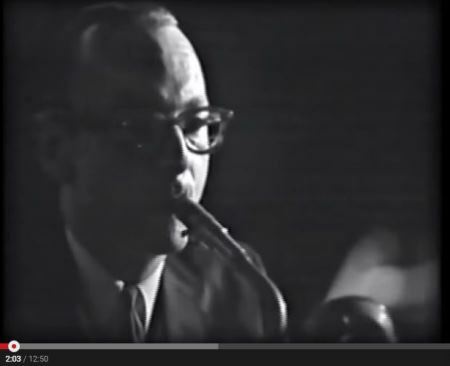 Bill Evans, piano; Marc Johnson, bass; Philly Joe Jones, drums, Pepper Adams, baritone sax. 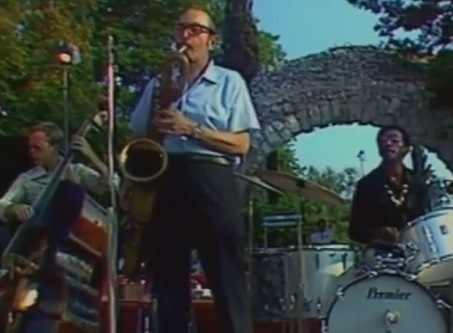 posted January 31, 2019 “I Love You,” RF TV Broadcast, La Grande Parade du Jazz, Nice, July 16, 1978. 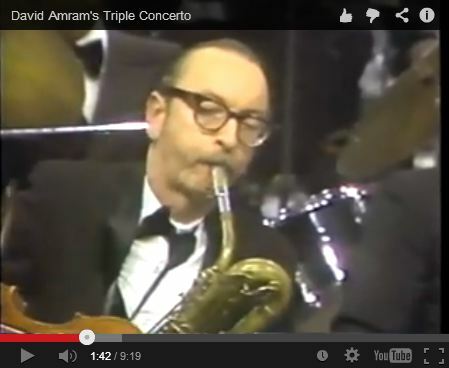 Bill Evans, piano; Marc Johnson, bass; Philly Joe Jones, drums, Pepper Adams, baritone sax. 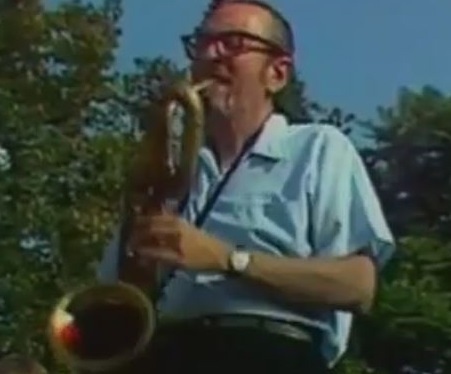 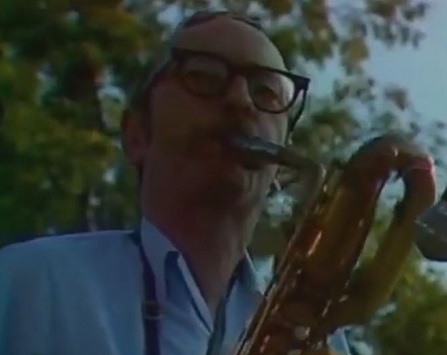 posted September 17, 2018 “Day Dream,” Recorded August 1978, SR TV broadcast, Mariahissen, Stockholm: Clark Terry tp, flh; Nisse Sandström ts; Calle Lundborg ts, fl; Pepper Adams bs; Lars Sjösten p; Sture Nordin b; Egil Johansen dm. 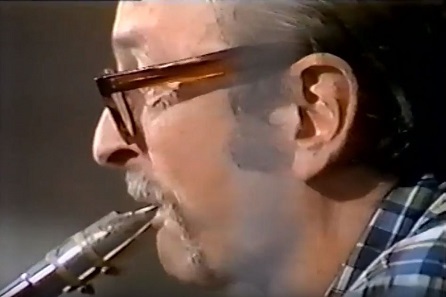 posted September 17, 2018 “Day Dream” Recorded August 1978, SR TV broadcast, Mariahissen, Stockholm: Clark Terry tp, flh; Nisse Sandström ts; Calle Lundborg ts, fl; Pepper Adams bs; Lars Sjösten p; Sture Nordin b; Egil Johansen dm. 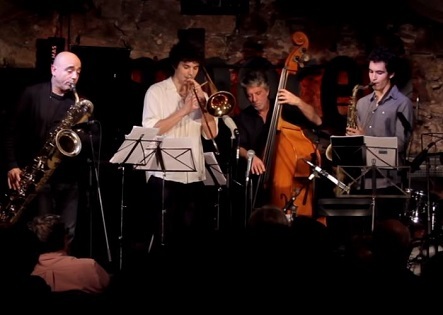 posted April 2, 2018 Altsys Jazz Orchestra, led by Jennifer Bell, tentet arrangement by Tony Faulkner - Espace 64 (Montreal) (Nov. 8, 2013). 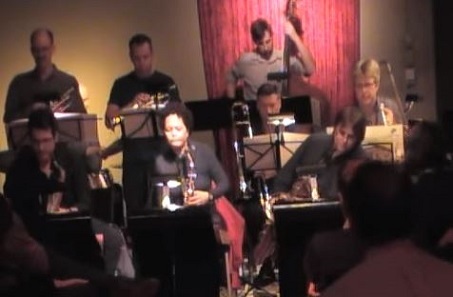 posted April 2, 2018 Altsys Jazz Orchestra, led by Jennifer Bell, tentet arrangement by Bill Mahar - Espace 64 (Montreal) (Nov. 8, 2013). 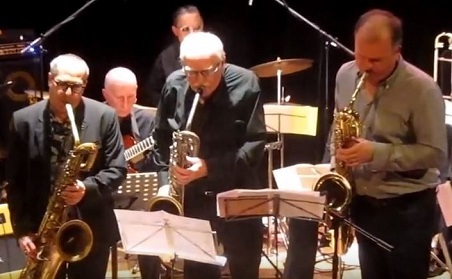 posted April 2, 2018 Gary Smulyan with the Yorkshire Jazz Orchestra conducted by Tony Faulkner. 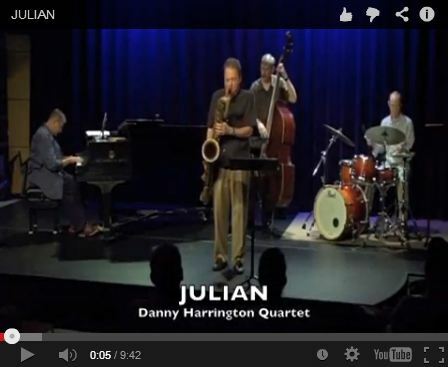 Performed November 24, 2012.
posted March 24, 2018 Diane Moser Jazz Orchestra, conducted by Tony Faulkner, playing Tony’s arrangement of Pepper Adams’ Dobbin’. 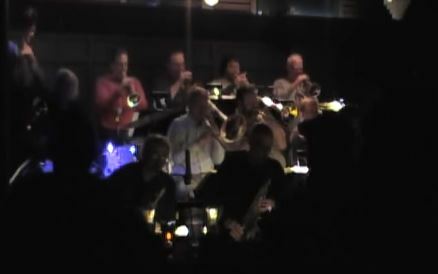 Performed at Trumpets, Montclair New Jersey, November 13, 2013.
posted March 24, 2018 Diane Moser Jazz Orchestra, conducted by Tony Faulkner, playing Tony’s arrangement of Pepper Adams’ Philson. 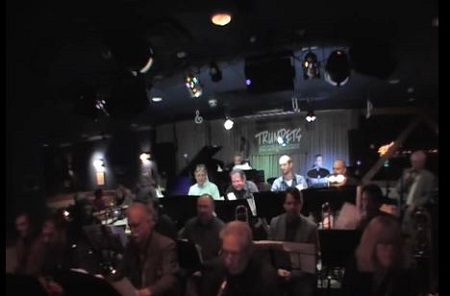 Performed at Trumpets, Montclair New Jersey, November 13, 2013.
posted March 24, 2018 Diane Moser Jazz Orchestra, conducted by Tony Faulkner, playing Tony’s arrangement of Pepper Adams’ Freddie Froo. 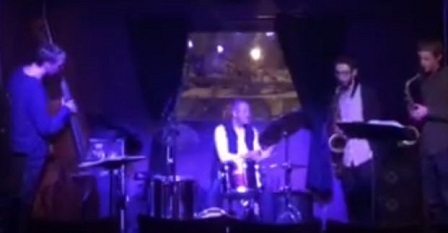 Performed at Trumpets, Montclair New Jersey, November 13, 2013.
posted March 24, 2018 Diane Moser Jazz Orchestra, conducted by Tony Faulkner, playing Tony’s dedication to Pepper Adams. 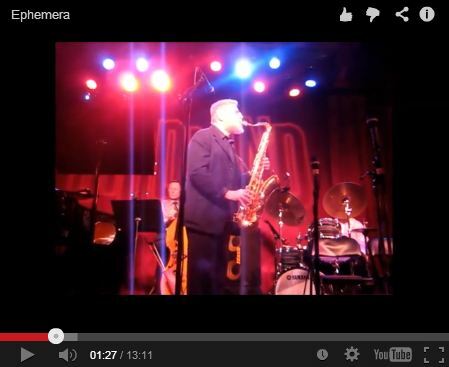 Performed at Trumpets, Montclair New Jersey, November 13, 2013.
posted January 18, 2018 Jimmy Bennington Colour and Sound - ’Julian’ by Pepper Adams. 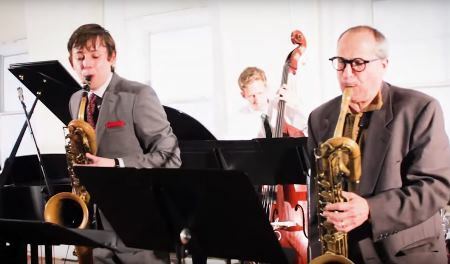 posted November 30, 2017 Senior Jazz Studies Recital: Brian Backer Meets Pepper Adams. 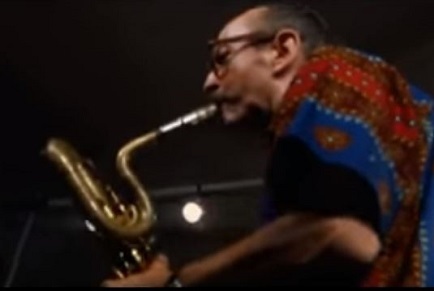 posted January 23, 2017 Lionel Hampton, Antibes Jazz Festival, Juan-les-Pins, France: Martin Banks, Benny Bailey tp; Bobby Plater as, fl; Ed Pazant ts, cl; Pepper Adams, Cecil Payne bs; Billy Mackel g; Lionel Hampton vib, voc; Lawrence Burgan b; Floyd Williams dm. 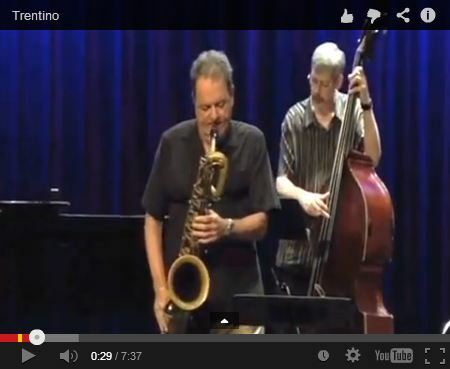 posted September 23, 2015 My Shining Hour and Blue Rondo a la Turk (w. Al Jarreau). 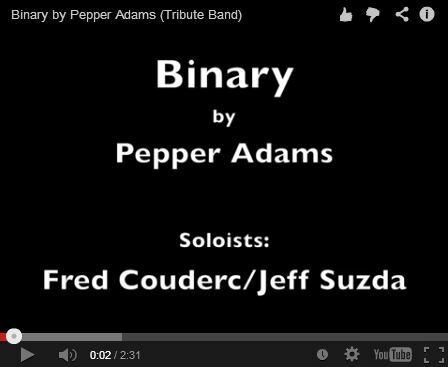 posted February 10, 2016 Two outstanding Pepper Solos: Come Sunday (solo starts at 15:30) and Once Around (solo starts at 28:30). 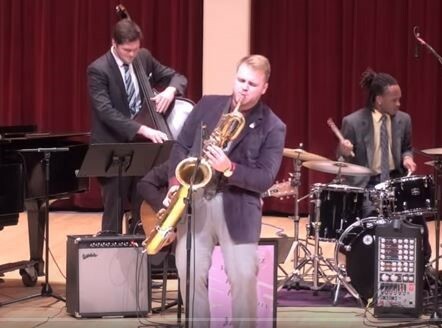 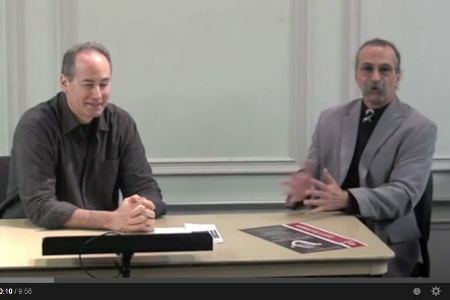 posted February 10, 2016 Sam Tobias’s Senior Recital: 'Etude Diabolique' (P. Adams) featuring Gary Smulyan. 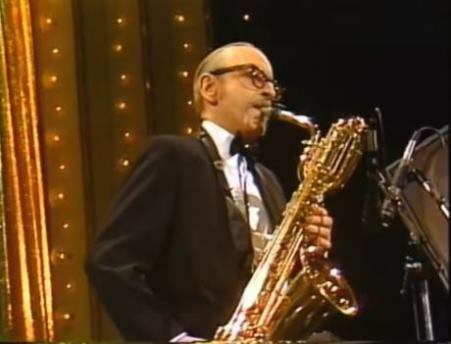 posted September 21, 2015 New York Jazz Repertory Orchestra, Tribute to Duke Ellington, Le Grande Parade du Jazz, Nice, France, July 17, 1977. Pepper solo begins at 1:25; another at 26:06.
posted September 21, 2015 New York Jazz Repertory Orchestra, Tribute to Count Basie, Le Grande Parade du Jazz, Nice, France, July 12, 1978. Pepper solo begins at 24:18.
posted May 30, 2015 Performance by the Thad Jones / Mel Lewis Orchestra on 'Battle of the Bands' television show. 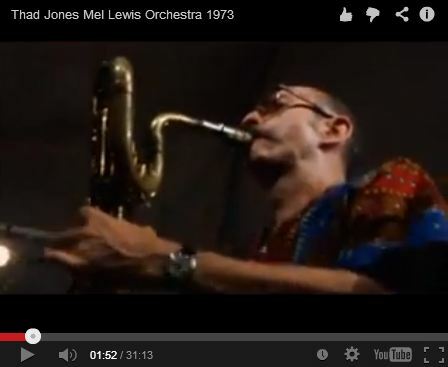 posted May 15, 2013 Performance by the Thad Jones / Mel Lewis Orchestra, recorded in early August 1977, near the Stroget (Copenhagen), with Dexter Gordon in the audience. 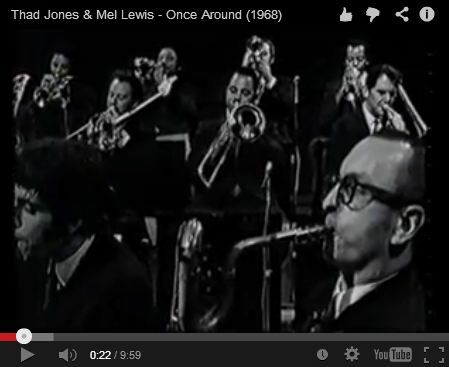 posted April 26, 2013 Performance by the Thad Jones / Mel Lewis Orchestra, recorded 18 August 1973 for BRT TV in Antwerp at Jazz Middleheim. 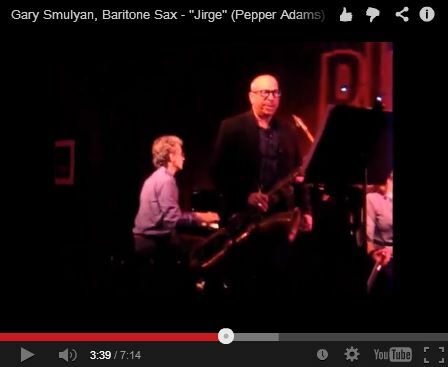 posted March 11, 2013 World premiere performance of Bevan Manson’s arrangement of Pepper Adams’ “Jirge” for string quartet and jazz quartet, Birdland (NYC), Sept. 30, 2012.
posted March 8, 2013 Performance by Lew Tabackin, George Mraz, Arturo O’Farrill, and Kenny Washington at Birdland (NYC), September 30, 2012.
posted February 9, 2013 Performance by Adam Birnbaum, David Wong, and Tim Horner at Small's (NYC), February 9, 2011.
posted Jaunary 30, 2013 Jeff Decker (bs), Hod O’Brien (p), Bob Jospé (d), Chris Gamann (b). 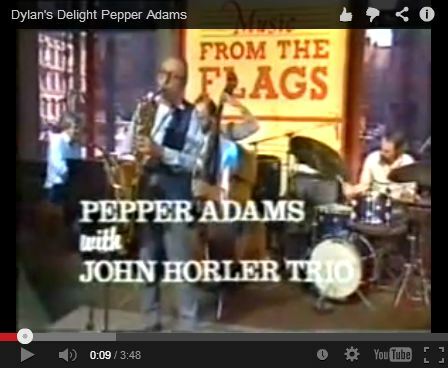 Recorded November, 2012 at C'ville Coffee, Charlottesville VA.
posted January 13, 2012 Recorded 1 December 1983 at Palau de la Musica, Barcelona by TV-3. 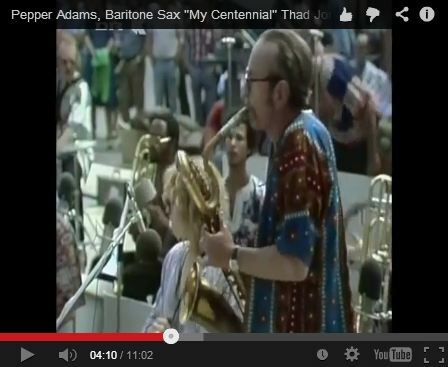 Pepper Adams bs; Tete Montoliu p; Marc Johnson b; Victor Lewis dm. 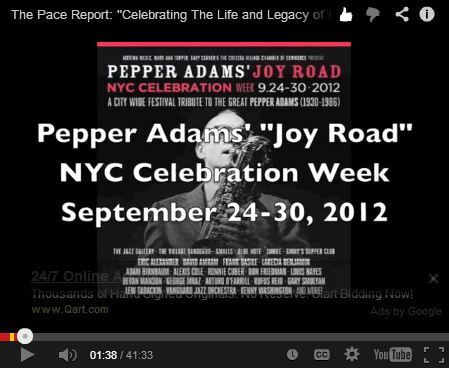 posted January 13, 2012 We've included this extraordinary footage to show Donald Byrd during the time that he had his on again/off again working quintet with Pepper Adams. 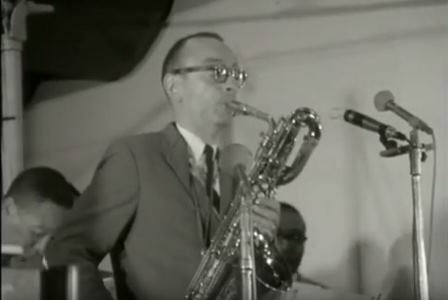 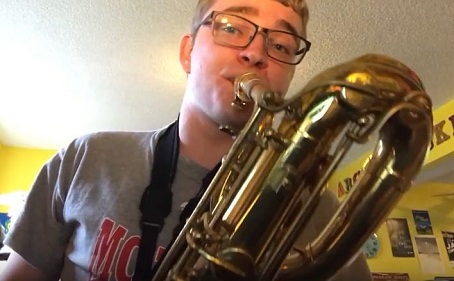 So far, no footage has been discovered of the Byrd-Adams Quintet. 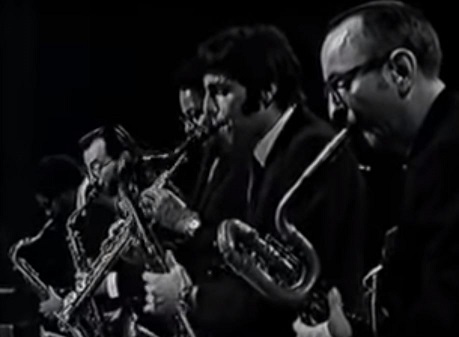 That great band (see Donald Byrd-Pepper Adams Quintet on the homepage) was formed in earnest earlier that year (1958) when Byrd and Adams worked together with Thelonious Monk and then recorded under Pepper's leadership in April for Riverside. 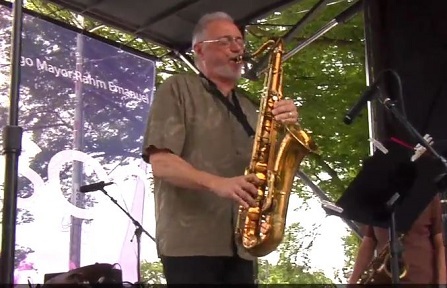 Doug Watkins was on that recording and he's here, as part of a superb rhythm section! 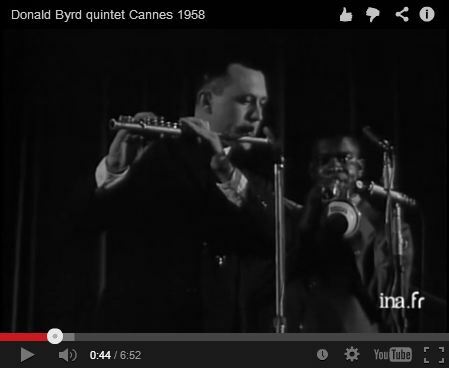 Donald Byrd tp; Bobby Jaspar fl; Walter Davis Jr p; Doug Watkins b; Arthur Taylor dm. 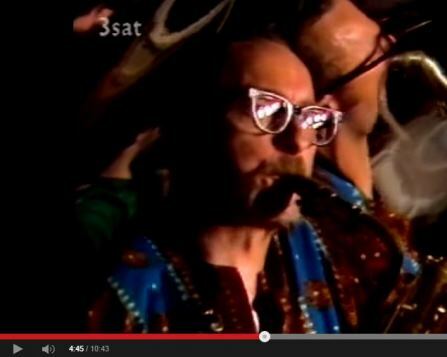 posted January 13, 2012 “Groove Merchant” by the Thad Jones / Mel Lewis Orchestra, recorded Sept. 1969 at the Battle of the Bands concert in Rotterdam, the Netherlands, for Dutch Television. 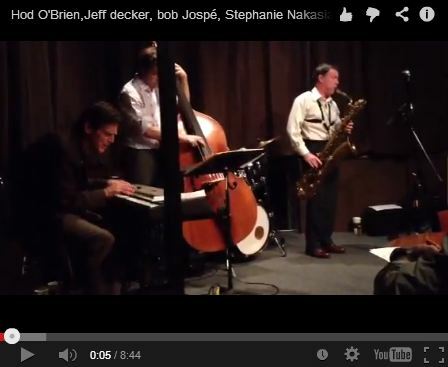 posted January 13, 2012 Jeff Suzda (baritone saxophone), Fred Couderc (baritone saxophone), Patrick Villanueva (piano), Fabien Marcoz (bass), and Jeff Boudreaux (drums) play the compositions of Pepper Adams. 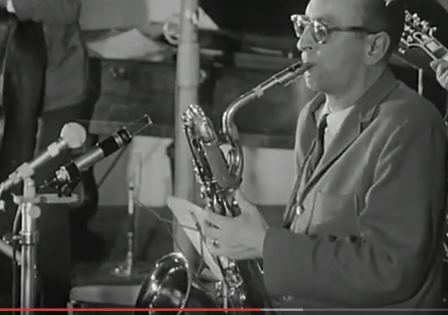 Studio: Bopcity, Le Pré-Saint-Gervais. 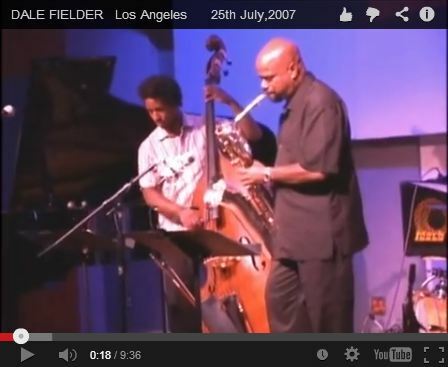 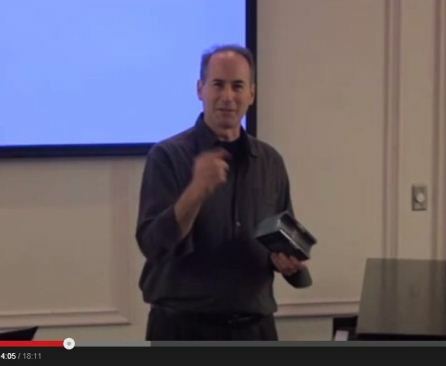 Recorded on February 20, 2011. 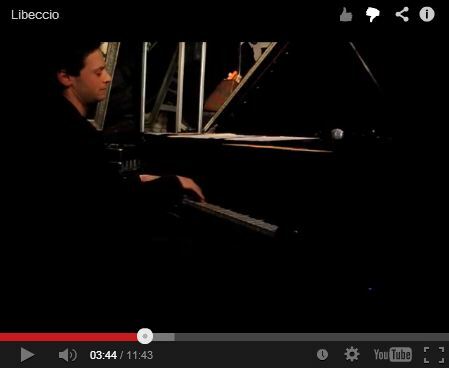 Mixing and mastering by Didier Moutou. 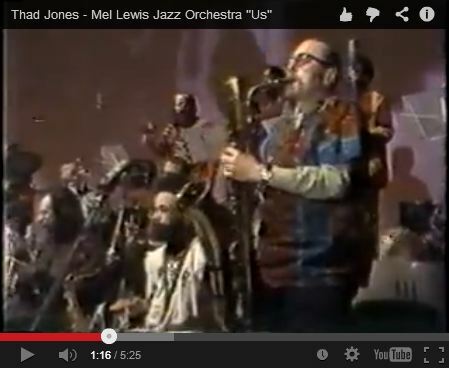 posted January 13, 2012 Thad Jones & Mel Lewis, Recorded 26 February 1974 in Tokyo. 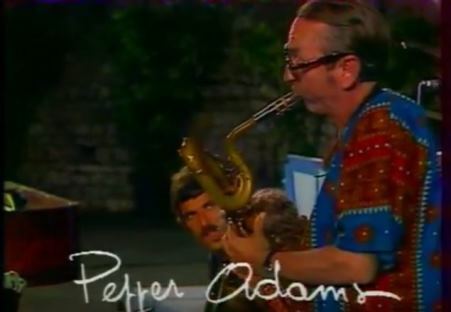 Soloists are Pepper Adams and Roland Hanna. 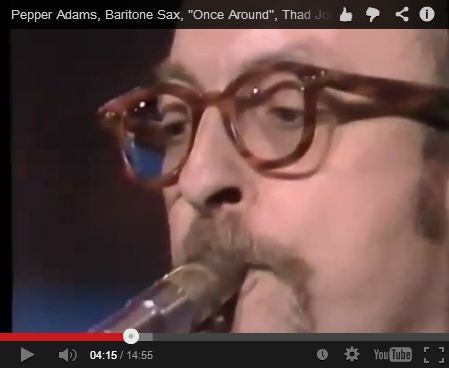 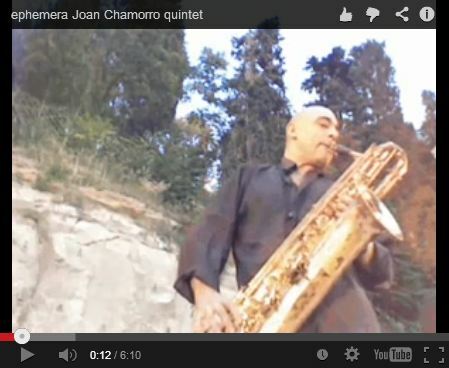 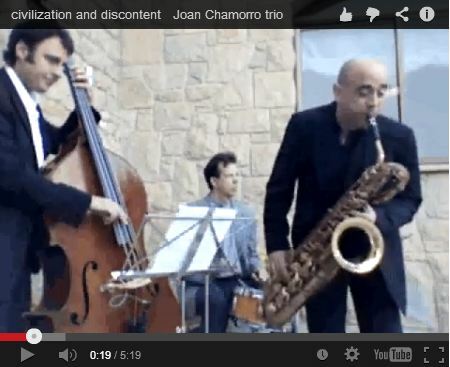 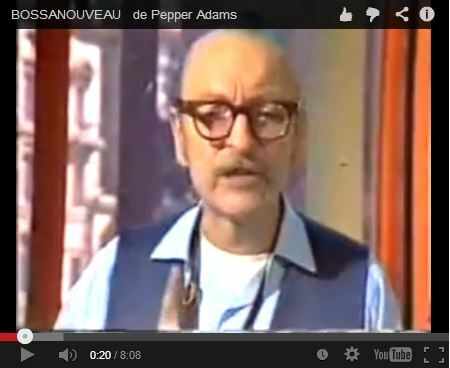 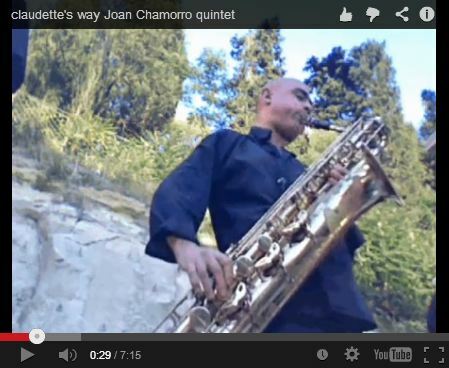 posted January 13, 2012 Pepper Adams bs; John Horler p; Jim Richardson b; Trevor Tomkins dm. 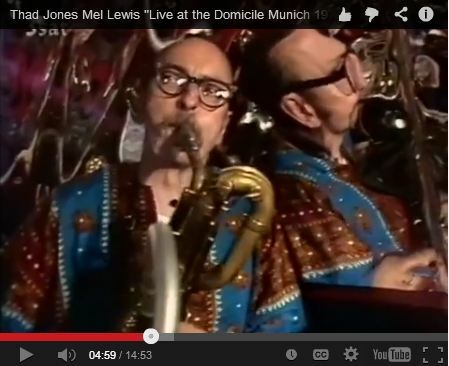 Recorded 10 August 1981 by Granada TV at The Flags, Liverpool. 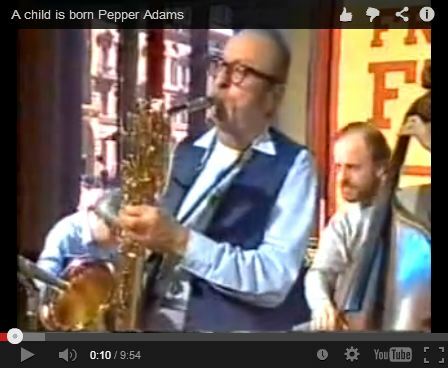 posted September 29, 2018 Pepper Adams bs; John Horler p; Jim Richardson b; Trevor Tomkins dm. 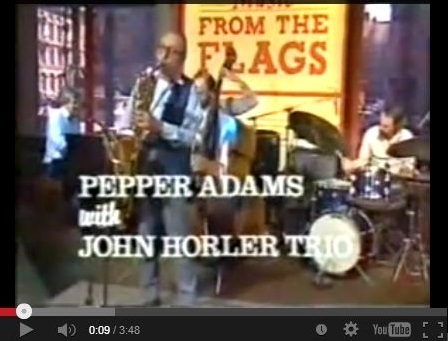 Recorded 10 August 1981 by Granada TV at The Flags, Liverpool. 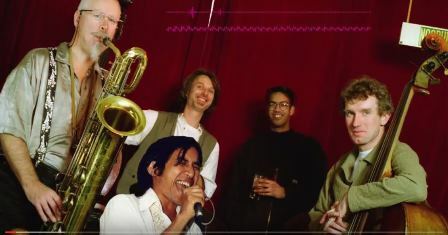 A brief snippet of “Tis” at the end. 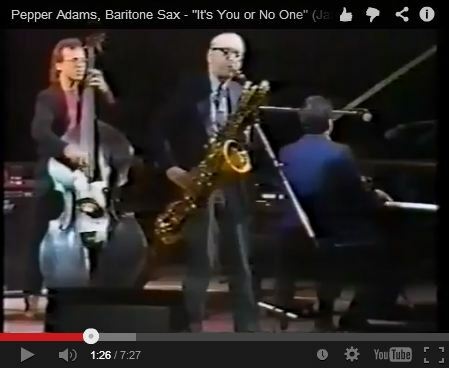 posted January 13, 2012 An amazing live performance of Adams’ only composition that he never recorded in the studio. 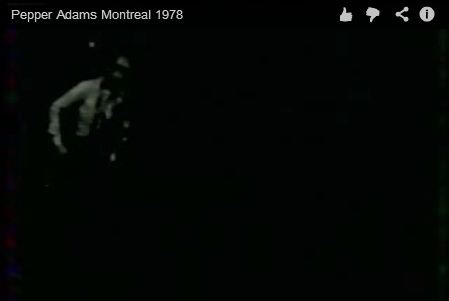 Recorded Nov. 5, 1978 at Musee des Beaux Arts, Montreal. 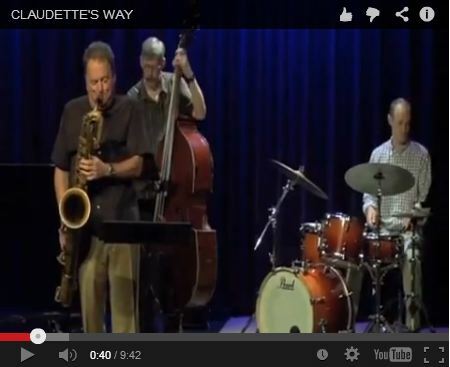 Aside from Pepper, it’s Paul Dyne on bass, Maury Kaye on Fender Rhodes piano, and Andre White on drums.